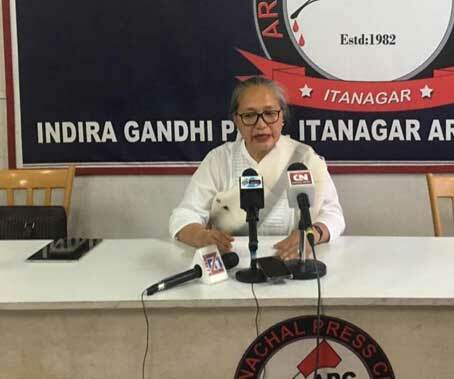 ITANAGAR, Mar 14: All India Mahila Congress general secretary Jarjum Ete on Thursday clarified that she did not raise the issue of permanent resident certificate (PRC) during the Congress rally at Lekang in mid 2017. Addressing reporters here at the press club on Thursday, Ete said that she was issuing the clarification as it had triggered negative remarks in social media from people who had faith in her. 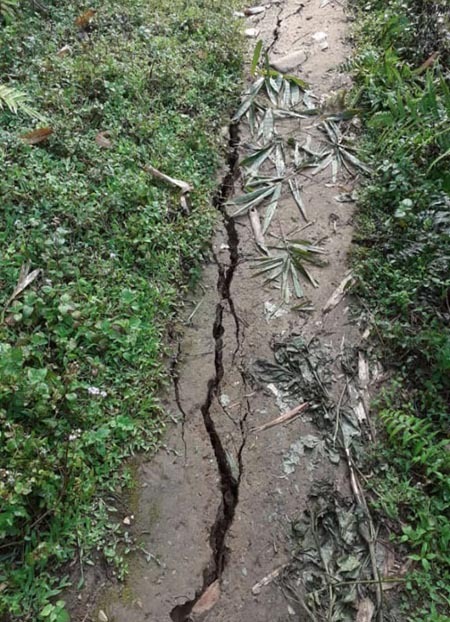 She said that several youths had approached and questioned her stand on the PRC after viewing the 2017 viral video which also had state’s Congress chief Takam Sanjoy speaking on the PRC matter in Lekang. Ete, who is also one of the frontrunners for the parliamentary election in west Arunachal, said that some people have been accusing her of going to Lekang and supporting the grant of PRC to non-APSTs. “I want to tell my supporters and to those who believe in me, to understand that I had not said any such thing. I had spoken about the AIMC’s role in the party, reservation of women in the Panchayat and how to work ahead. I request anyone questioning my integrity or my stand on the indigenous communities of Arunachal to review their opinions and not cast aspersions on my integrity and personal commitment to the cause of the tribals of Arunachal,” she said. On whether she supported Bida Taku’s comments on granting PRC to eligible non-APSTs of Lekang as she had made an appeal to the masses to extend their support to him, Ete said she made the appeal considering that he was a good person and candidate.